It may seem pretty standard to most veteran email marketers, but you would be astonished at how overlooked segmenting out email lists is. It doesn’t matter how many users you convince to share their email addresses with you, if you are not segmenting out your email lists then you are not using your email campaigns to their full potential. For some the idea of segmenting out email lists may be a bit daunting, and the benefits may not be viewed as worth it. But this article should help to give a better look at what those benefits are, and why it is absolutely essential that, as an email marketer, you segment your email lists. When you start emailing your customers too frequently, the chances of being relegated to the spam folder by the recipient begin to increase. When you begin to segment your email lists, you are able to send fewer emails to the same list, so you are able to substantially cut down on this risk. 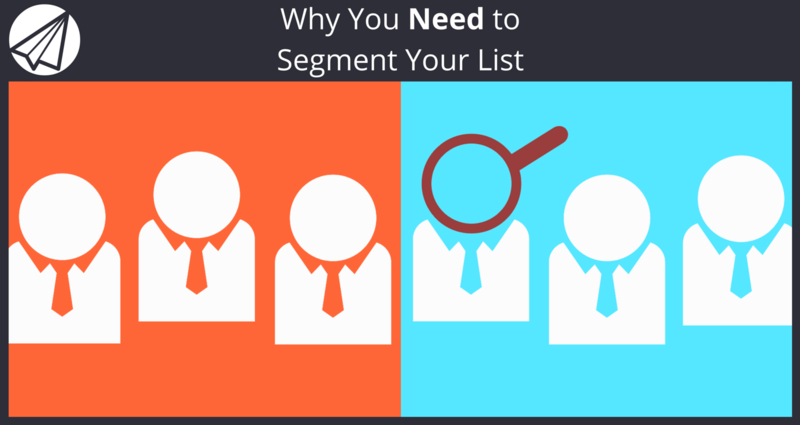 Segmenting your email lists is the perfect way to ensure you are giving a certain group of customers exactly what they want. Perhaps there is a certain region of the country that has a preference to some of your products. With your segmented list, you can target just a certain set of users with a special deal or timely offer. You wouldn’t want to send an email blast to customers in Florida offering deals on winter gloves – segment out your lists so you are hitting the right people who are most likely to take action. Segmenting your email lists is the perfect way find those customers who have been loyal to you, and give them a special thanks. This way you can show these customers appreciation, and sell to them all at once. Additionally, this allows you to offer these top customers more of the products that they buy the most, or ones you think they would be likely to buy based on past purchases, while cutting down on the overall number of emails they receive regarding things they likely will not be interested in. Your email lists are made up of users who are all in completely different stages of the sales cycle. As such, these various potential customers should be receiving email messaging that is unique to their position in this cycle. Someone who has just submitted their email to a very general submission should start out by receiving some general information on what you can offer, rather than a hard and fast sales pitch right off the bat. Comparatively, someone who has redeemed past offers, downloaded materials, or just generally been engaging with your company could be sent a more direct email to drive them to purchase. Not taking advantage of the different wants of potential customers is a really big missed opportunity. 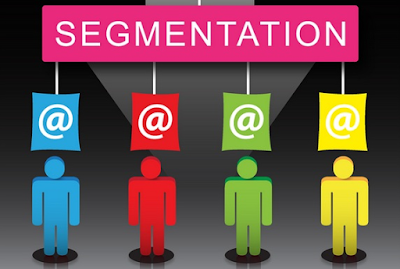 Segmenting out your email lists also allows you to easily do one of the most important things in email marketing, testing. This allows you to really hone in on your audiences, find what works and generate more sales. If you have a couple audiences who are extremely responsive to a certain set of emails, you can try sending them each a unique version and see which one performs better. This very easily gives you an idea of which version can continue to generate sales. With Sendlane’s™ intuitive marketing automation, you can create email lists based on personal and behavioral data from your customers. Additionally, you are able to easily create different email templates to test out which design works better for certain lists. Create an account today and discover an easier way to do email marketing. If you found this article helpful, chances are your friends will too! Please like and share this on Facebook and your other social networks to help spread the word! 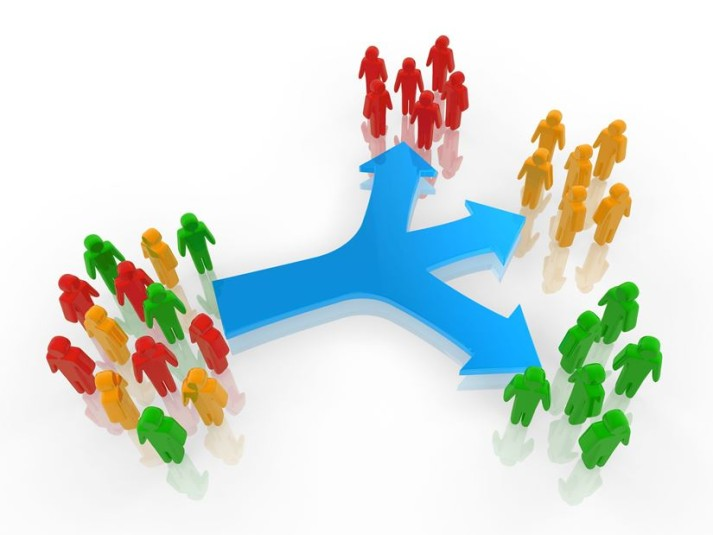 Also, comment below on any successes or failures you have had with list segmentation, so others might learn from your experience!